Gambling activities have been firmly established in many Asian countries since ancient times: in India, they were even considered as a way of conflict resolution, while the early production of paper in China pushed the invention of cards. Today, Asia is the world’s biggest gambling region. This does not only provide great entertainment for local communities; it also influences Western casinos to a great extent. We can hardly imagine a large gambling platform without our beloved Keno or Pai Gow Poker. Lots of games that are in high demand in European and American markets have Asian roots or are inspired by Oriental culture. Let’s explore some traditional games that came to us from Eastern countries. Western customers are acquainted with a version of poker influenced by this game, while Pai Gow per se can really be considered a kind of Chinese dominoes. The main purpose of the game is to collect the maximum score of nine points: the dominoes are placed into eight stacks, and every player has to make two hands out of a stack containing four piles which would be higher than the dealer’s hands. It is a complex game, with some rather complicated scoring rules, including many exceptions; and because of this, Pai Gow remains a rather exotic form of entertainment, which is not attractive to the general public. Pai Go Poker, by contrast, is extremely popular in both Eastern and Western casinos. Each player attempts to create a five-card and a two-card hand, in order to beat the banker’s ones. The game was invented in 1985 by a Los Angeles casino owner who was inspired by a Chinese poker called Pusoy. This is a globally successful game that wins over gamblers by being easy and captivating. It seems a combination of lottery and bingo: players pick 5-10 numbers from a set, hoping they would match 20 numbers that will be randomly generated. Keno requires neither skills nor experience: users can even run an automatic mode which allows to play up to 10 times with previously selected numbers. Just like the slot machines Western gamblers are familiar with, pachinko games are Japanese luck-based attractions. Pachinko parlors have a massive success among locals and are promoted as a must-visit for tourists. 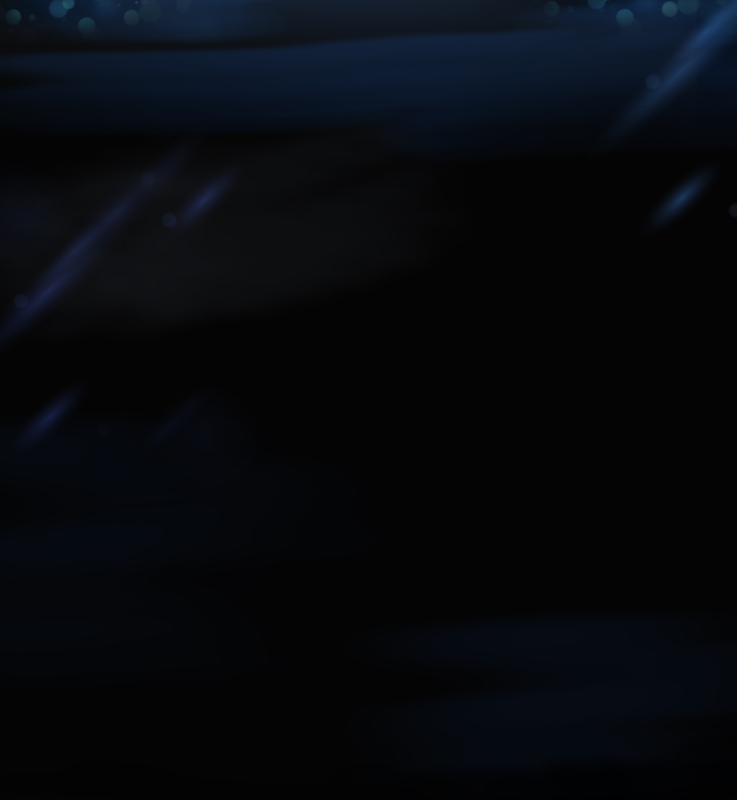 The older versions have rotating reels, while the newer ones feature animated screens. These machines, usually decorated in strident colors, have metal balls that activate the spinning: it’s somehow a mix of pinball and slot. 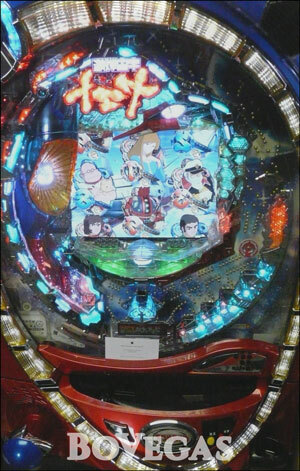 Pachinko games are played quite slowly: it will take time to win. This type of entertainment represents a significant item of Japanese revenue. In 2017, the number reached ¥25 trillion, which is more than Las Vegas and Macau bring together. Still, the majority of Western casino visitors don’t know what pachinko is. This one is a popular dice game, also of Chinese origin. 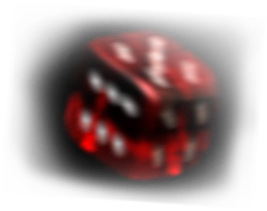 It’s a fast-paced entertainment which uses three dice, unlike a relatively similar game of craps which features two dice. It was introduced to the United States and Europe in the 1980s by Asian immigrants. The house edge for Sic Bo ranges between 2.78% for the most profitable bet and a horrible 33% for the sucker bet. There are lots of people who love this game, especially when it comes to the live dealer section. This resembles a Western game of rummy, which is considered more as entertainment for home parties than for casinos. Usually, there are four participants in mahjong: everyone gets 13 tiles, and then they draw and discard the tiles in order to collect a hand of four melds (sets) and one eye (a pair). Baccarat is one of the most popular games among Easter players. Some believe it suits the cultural preferences of Asian gamblers the most. Dragon Tiger is a two-card version of baccarat; it is usually set in a themed environment with oriental ornaments on the background. Two mythological creatures, the Dragon and the Tiger, serve as competing cards in this game. Fan-Tan: in this Chinese attraction, a dealer puts buttons and beans in the center of a special table (a table containing numbers) and covers them with a metal bowl. Next, the players place bets on the sides, which are marked from 1 to 4. 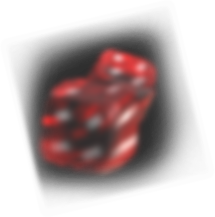 The principle is similar to roulette, but it looks quite confusing to the untrained eye. Go-Stop: this is a Korean card game for or two or three players which uses beautiful playing cards called Hwatu. There are several ways to receive points (by collecting Bright, Ribbon, Animal, or Junk cards). The name Go-Stop comes from the process underlying the game itself: every participant has to decide at each turn whether to continue a hand or to end it. The objective is to collect a minimum number of points (three for three players, and seven for two). Koi-Koi: like the previous one, this Japanese game is played with traditional cards called Hanafuda. The latter name means ‘flower cards,’ and the suits represent all four seasons. The combinations the players form are called yaku: and a winning hand is the one with the highest point scheme! Pok Deng: this Thai card game allows for up to seventeen hands. Each player tries to beat the dealer by collecting more valuable cards. Bau Cua Tom Ca: this is a Vietnamese variation of a Chinese gambling game Hoo Hey How. There’s a board with six pictures, as well as dice with sides corresponding to these pictures. Participants place bets on animal images and wait for the results of rolling the dice. Xoc Dia: in this game which also originated in Vietnam, a dealer covers four tokens (which may have two or three colors) situated on a plate with a bowl, then shakes them; and then, after everyone has betted, the bowl is removed. A two-color version of the game is much quicker and provides an opportunity to wager on Odd (1 or 3 of one color) and Even (2 or 4 of one color). Also, a lot of slots produced by big European brands have Oriental themes, which draw upon both mythology and pop culture. With the Asian market growing, and some countries changing their laws in favor of casinos, we can expect some new waves of influence from this continent! American Sports Betting Conference. It’s Going to Be Epic!